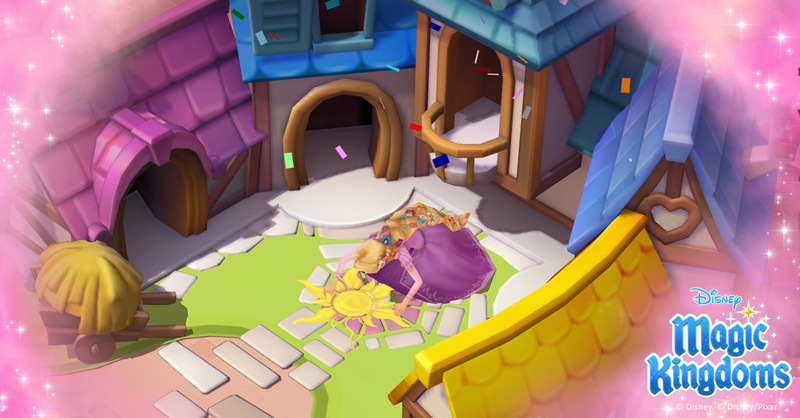 When Maleficent casts an evil spell on the Kingdom, ridding it of all of its powerful magic, can you help bring it all back? 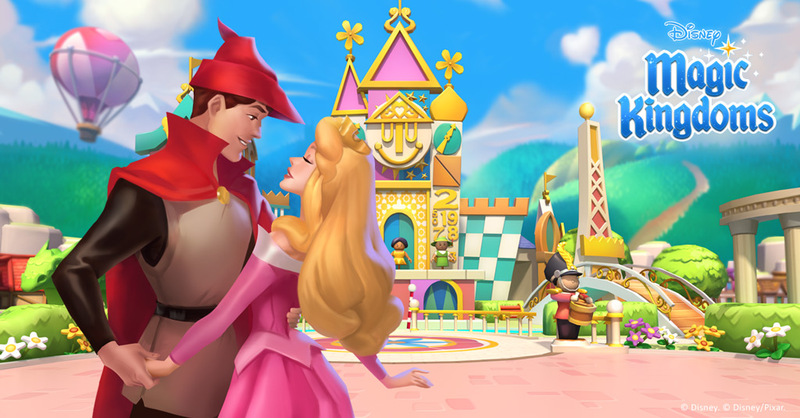 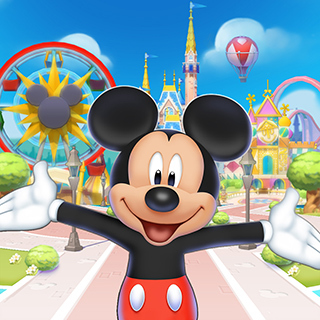 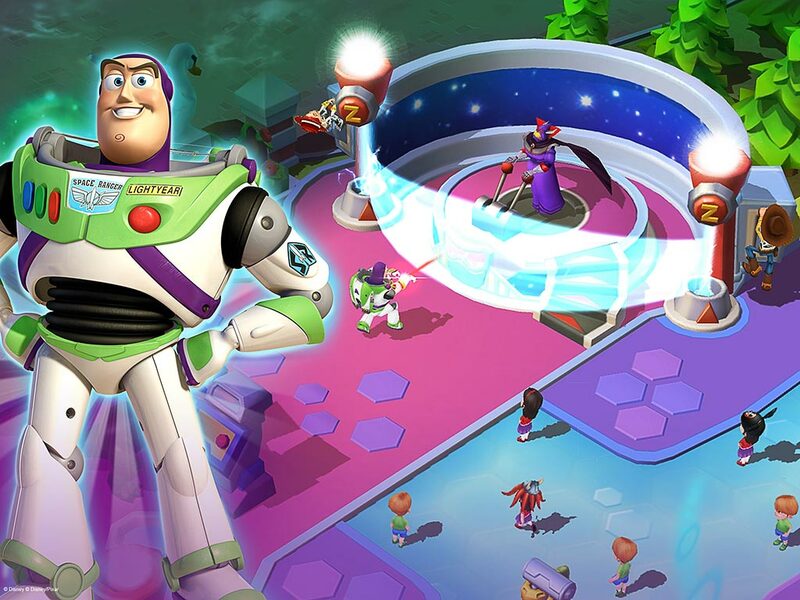 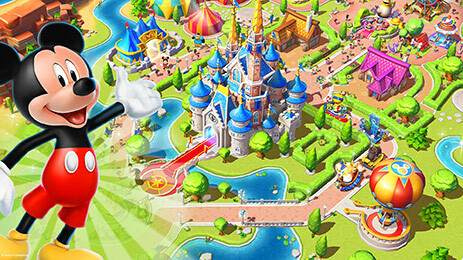 Relive the thrill of Disney Parks and create the most fantastical Park of your dreams in Disney Magic Kingdoms! 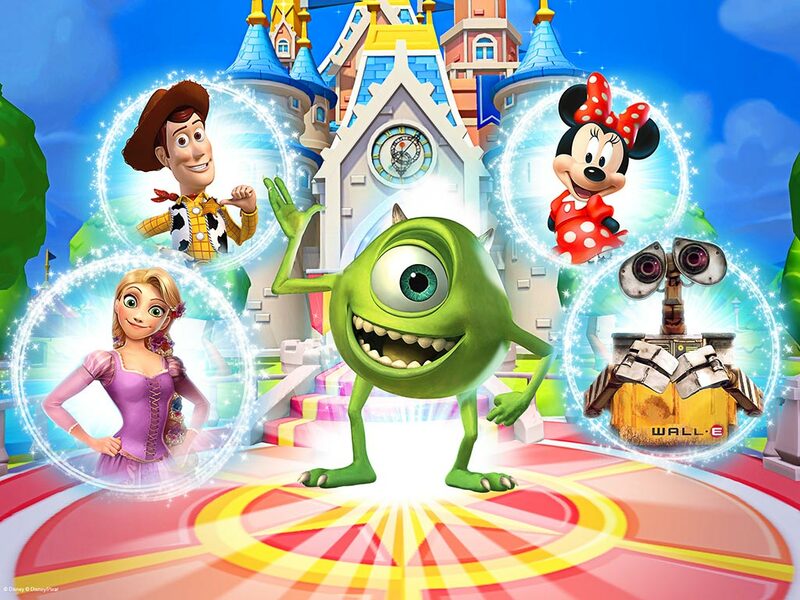 Build charming attractions such as ""it's a small world,"" the Monsters, Inc. 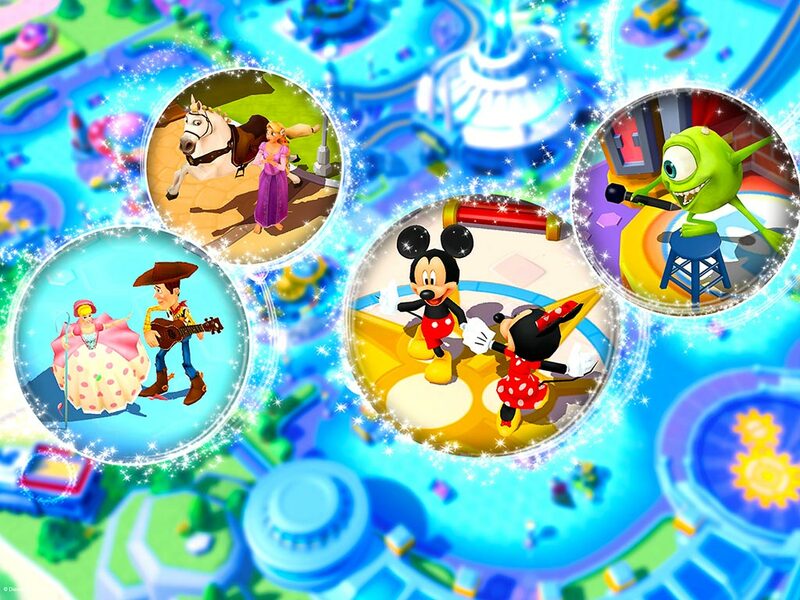 Laugh Floor and Space Mountain from Disney Parks from around the world!